Getting Fit, Staying Fit, Loving the Body You Live In. Got my blue light blocking glasses here! 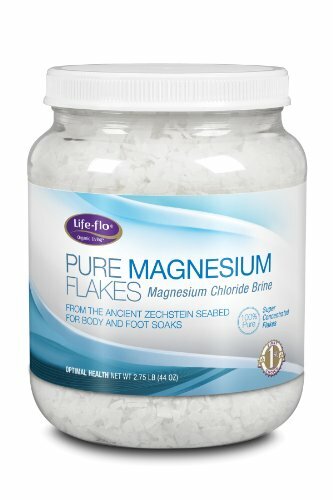 Life-flo Pure Magnesium Flakes, 44 Ounce.